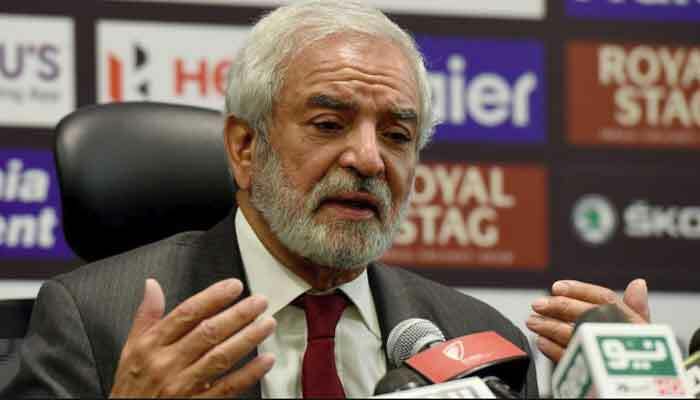 LAHORE: Pakistan Cricket Board Chairman Ehsan Mani has written a letter to the Cricket Australia chairman, Earl Eddings, suggesting that the CA, as part of a standard protocol and process for bilateral series, should send their recce team to Pakistan to receive presentations on Pakistan's security arrangements. The PCB is still waiting for a response from the CA, said a spokesman for the PCB here on Sunday. "Until the PCB hears further from the CA on their 7 January letter, they will consider this as an open and an ongoing discussion," he added.